You can’t control what the world gives you. But you can control how you capture its gifts. It’s not relying on luck: have you ever put yourself at the right place at the right time and still miss the shot? Wouldn’t it be better to learn enough so that you never ruin your chance? 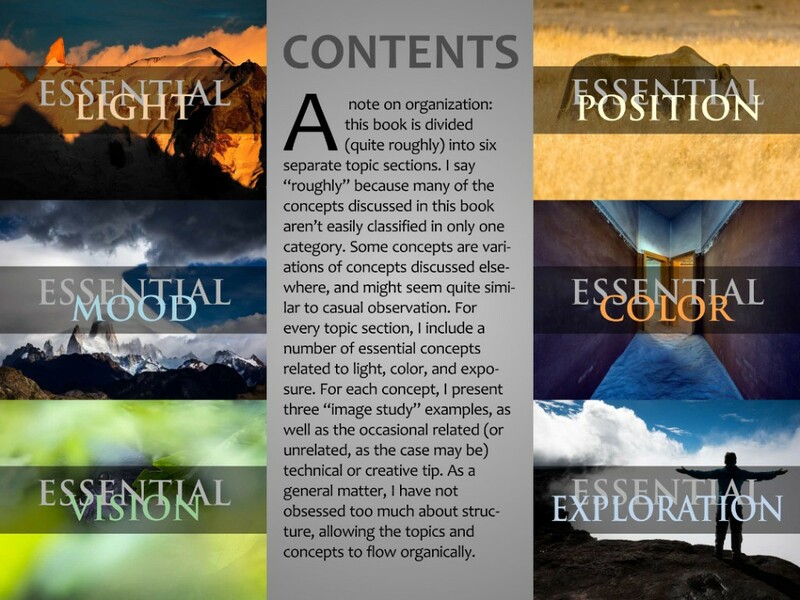 We’ve made this 2 ebook bundle, with over 500 pages, for the true landscape lover. The photographer who wakes up early for twilight and stays late for sunset—who wants to know more than the basics. Somebody who cares to truly understand what makes something good. 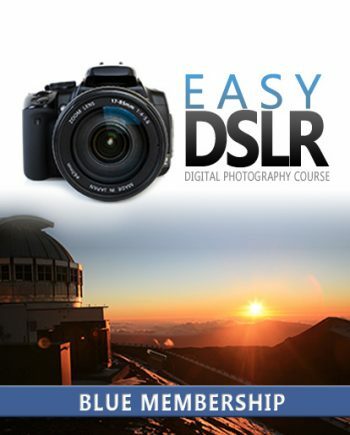 With these two excellent and critically acclaimed ebooks, you’ll learn the deepest concepts of shooting great landscape photography. You’ll understand the artistic elements of capturing light, while figuring compositions, so that you’re always prepared for a sudden burst of beauty. Don’t let magical moments escape you. If you travel to the ends of the earth to shoot it, might as well shoot it with the best of your ability. 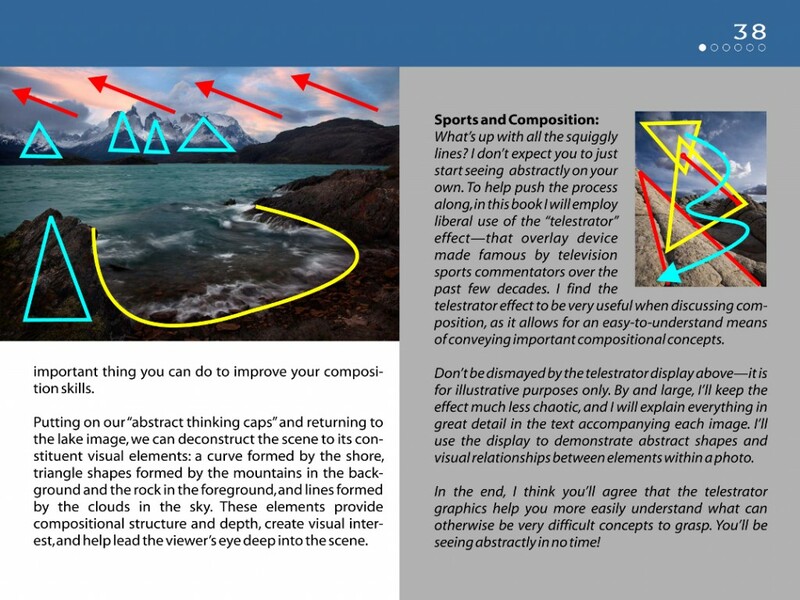 With these 2 ebooks, you’ll guarantee that you’re prepared with all the creative, philosophical, and technical concepts to capturing light & land. What’s included? 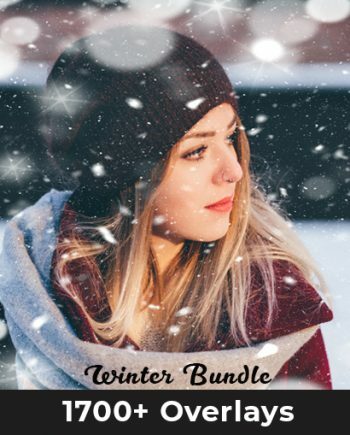 Why should I buy this bundle? 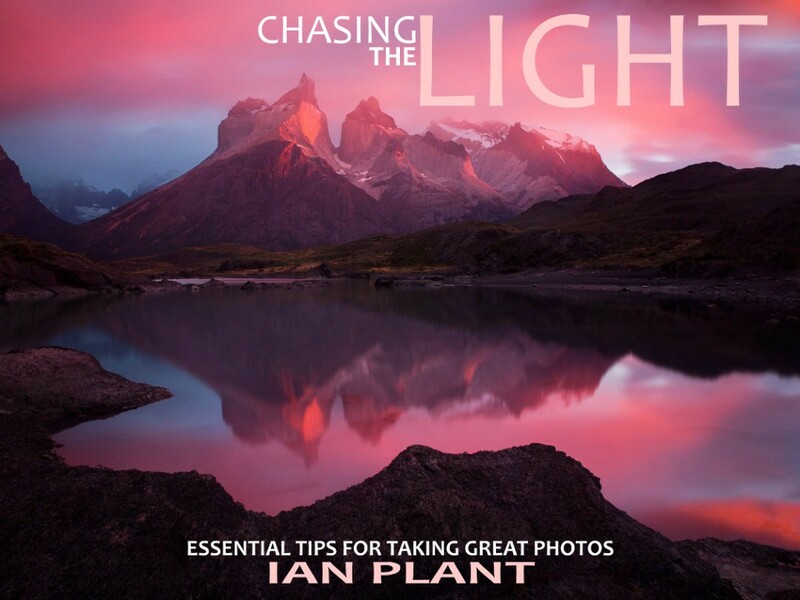 You’re going to get two ebooks written by the photographer, artist, and editor Ian Plant. 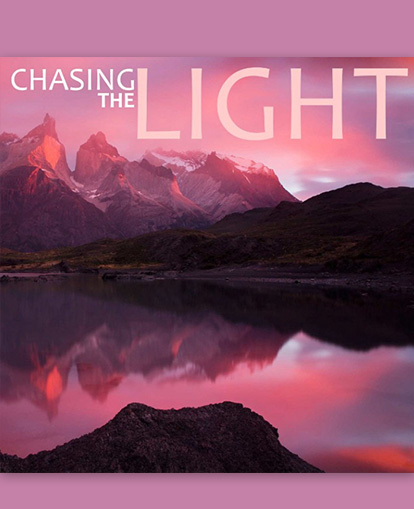 Chasing Light comes with 240 pages. And Visual Flow clocks in at 287 pages. 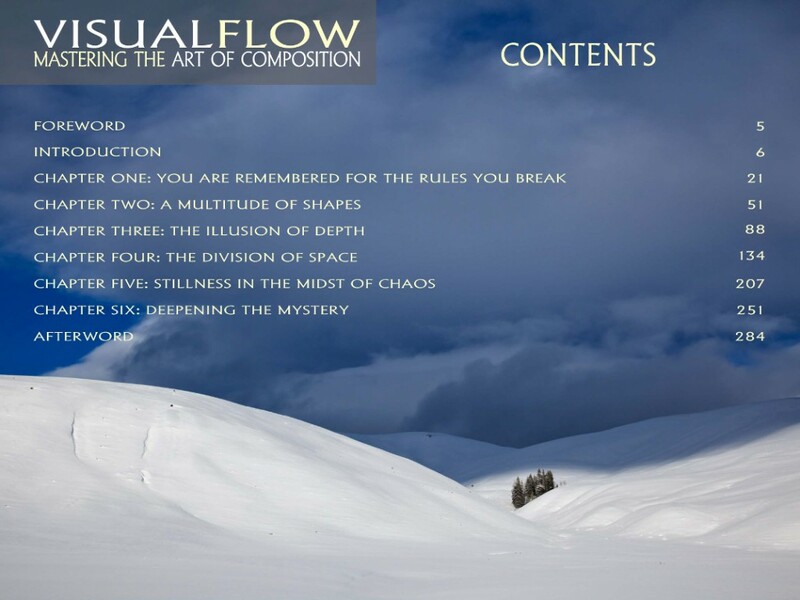 We’ve bundled them together because they explain some of landscape photography’s most important concepts: light, color, and composition. What I love the most about them is their depth. 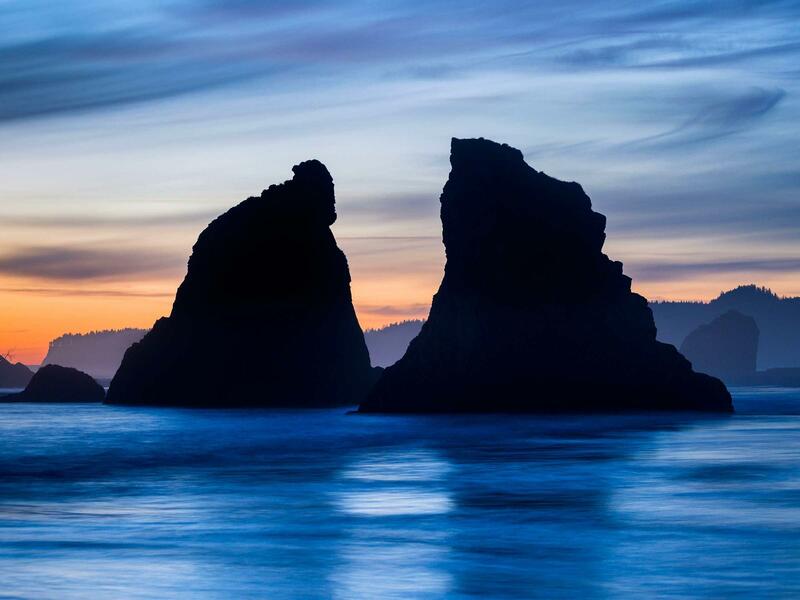 They’re made for the landscape junkie, the passionate enthusiast, the photographer who reads all the blogs, magazines, and forums meant for landscape photographers. Because of that, the information within is practical and well-researched. 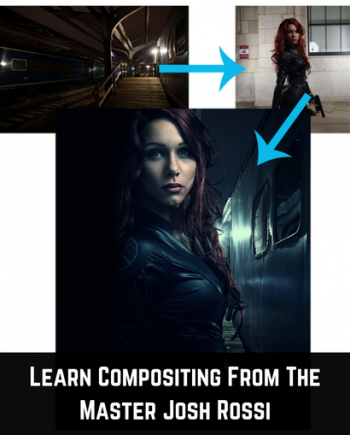 For the beginner, the lessons, insights, and tips will probably feel endless. Amid all the breakdowns and advice are illustrations of what makes good professional landscape photography stand apart from what’s ordinarily snapped. They’re absorbing reads, and both are among my favorite ebooks that we’ve sold. 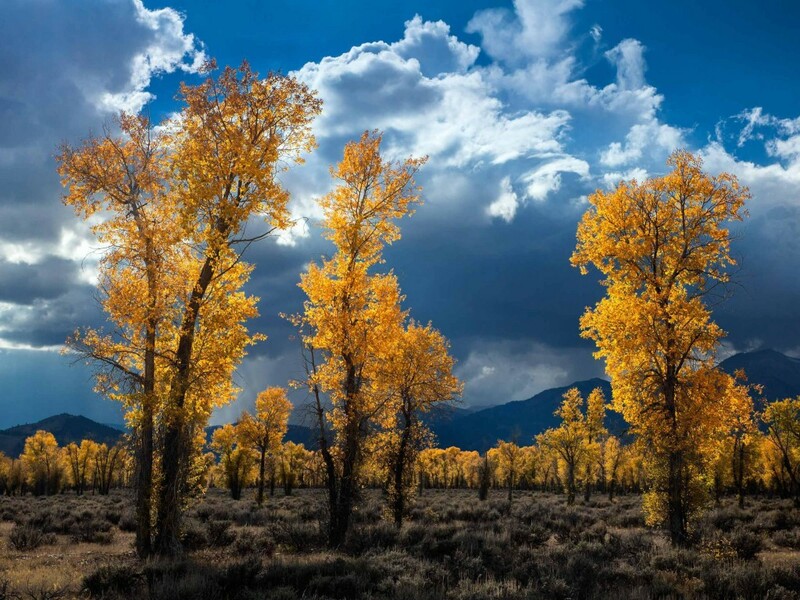 Ian Plant is a frequent contributor to and blogger for Outdoor Photographer, a Contributing Editor to Popular Photography magazine, and a monthly columnist forLandscape Photography Magazine. Ian’s work also appears in many other books, calendars, ad campaigns, and magazines available worldwide. These are wonderful ebooks with lots of really inspiring photos, tons of information and many tips for being creative.